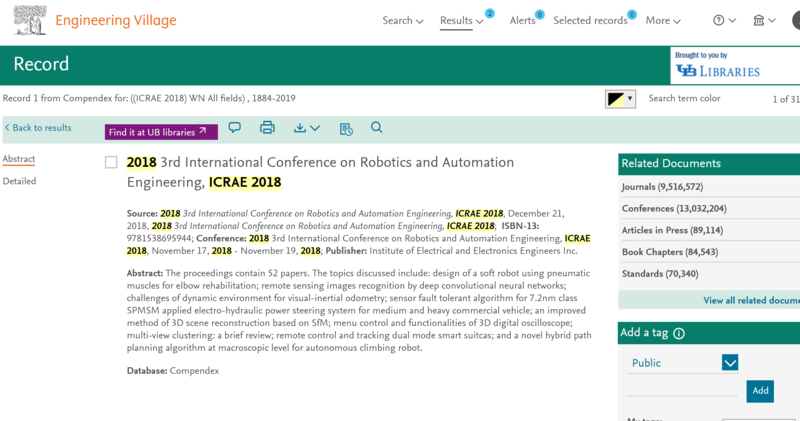 It is our great pleasure to welcome you to 2019 4th International Conference on Robotics and Automation Engineering (ICRAE 2019). 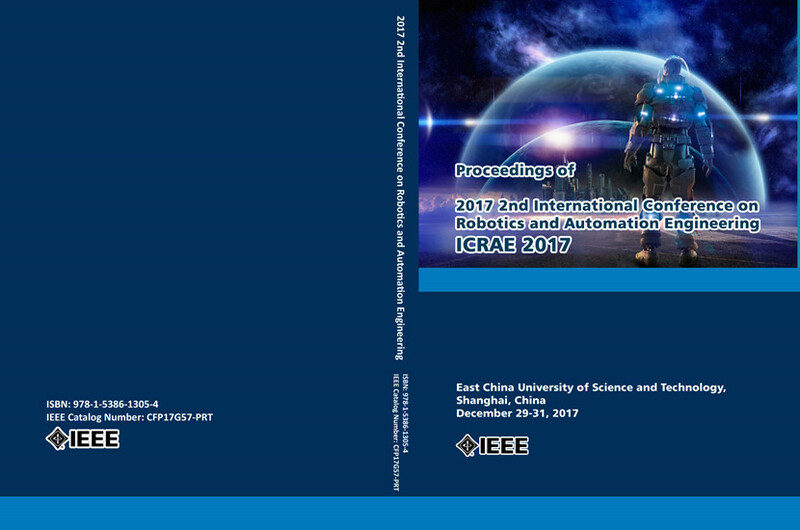 It will be held in NTU@ONE-NORTH, Nanyang Technological University, Singapore during November 22-24, 2019. 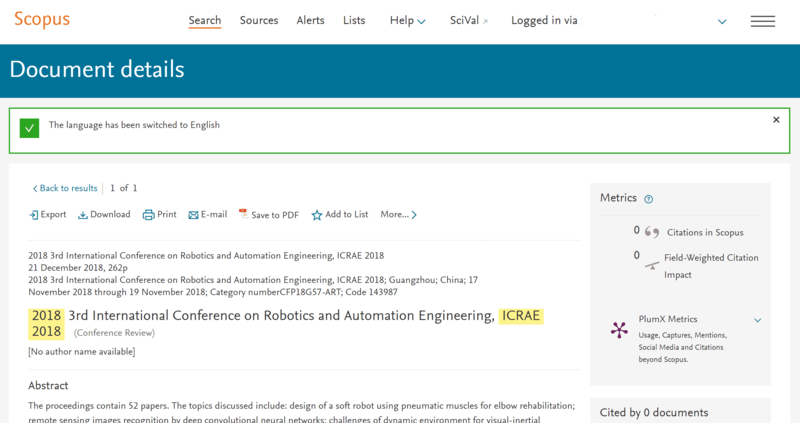 ICRAE conference has been held successfully in Jeju Island, South Korea in 2016, East China University of Science and Technology, Shanghai, China in 2017, Guangzhou, China in 2018, respectively. 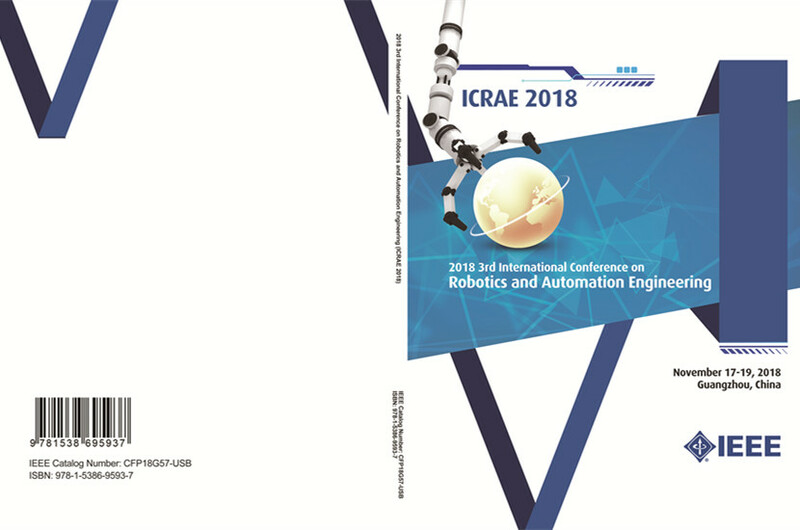 The prime goal of ICRAE 2019 is to bring together researchers and practitioners from diversifying field of robotics and automation engineering, to exchange ideas and create new ideas, to inspire and to be inspired. We truly believe the participants will find presentations fruitful, and will enjoy the opportunity for setting up future collaborations. Welcome you to submit your abstract or full paper by Easychair Submission System. Submitted papers will be checked for plagiarism and dual submission. Any plagrism&dual submission is intolerant. After passing it, it will be submitted to 2-3 peer reviewers for further review. 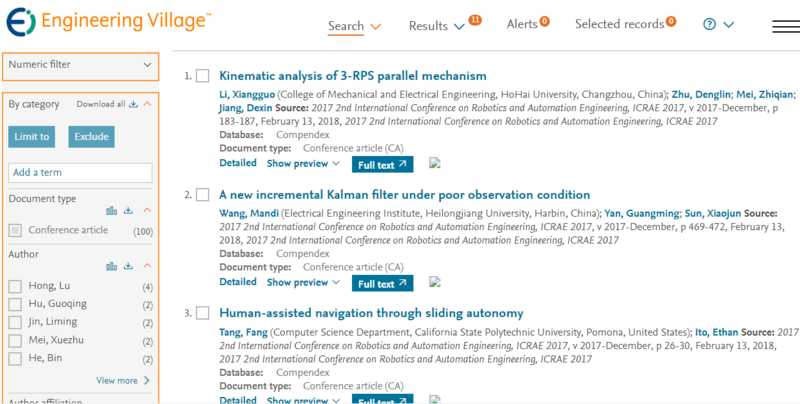 After a careful reviewing process, all accepted papers after proper registration and presentation, will be published in the ICRAE 2019 Conference Proceedings, and sent to be reviewed by the IEEE Conference Publication Program for IEEE Xplore, Ei Compendex and Scopus, like the previous 3 years. 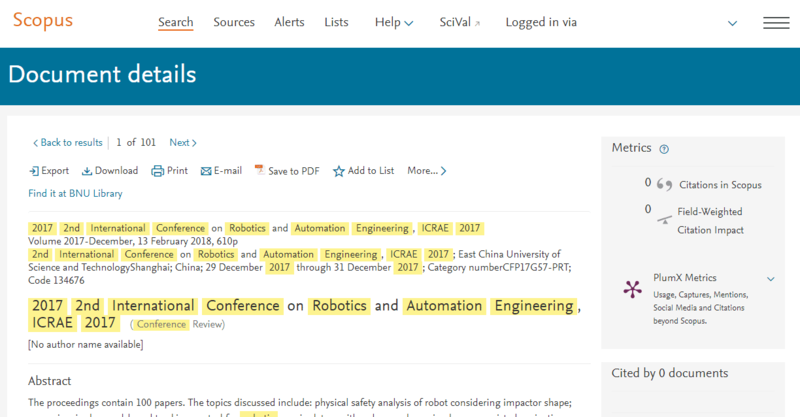 Indexing: Emerging Sources Citation Index (ESCI - Web of Science) , Scopus (from Vol. 6), Inspec (IET) and DBLP Computer Science Bibliography. 2017-3-1 News! 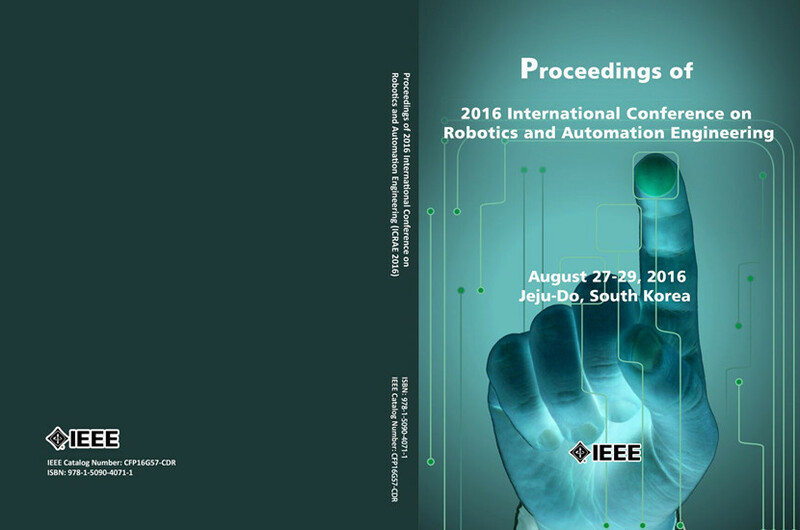 The proceedings of ICRAE 2016 has been indexed by Ei Compendex and Scopus.